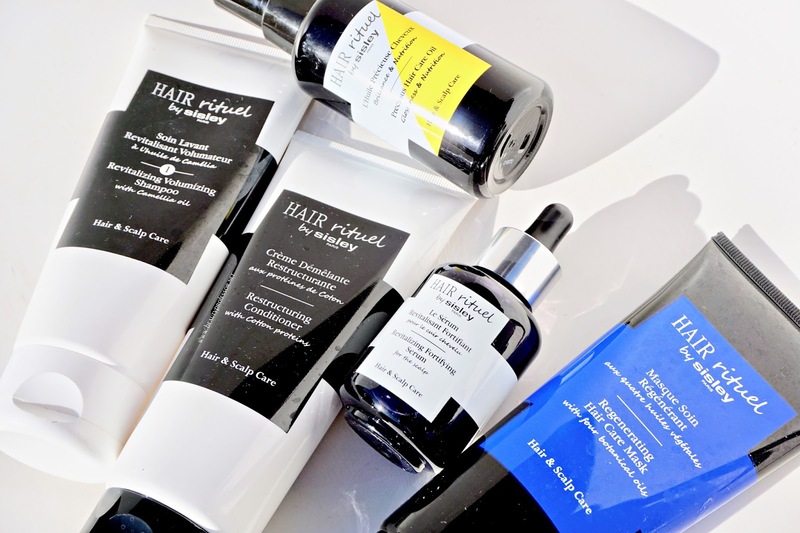 Introducing the *Sisley-Paris Hair Rituel. Last month while in Paris, I had the privilege of experiencing the *Sisley-Paris Hair Rituel (also available at Neiman Marcus and Sisley-Paris)--a range of high-performance haircare products to nourish and strengthen one's hair--in advance of the collection's official February 6th launch today. 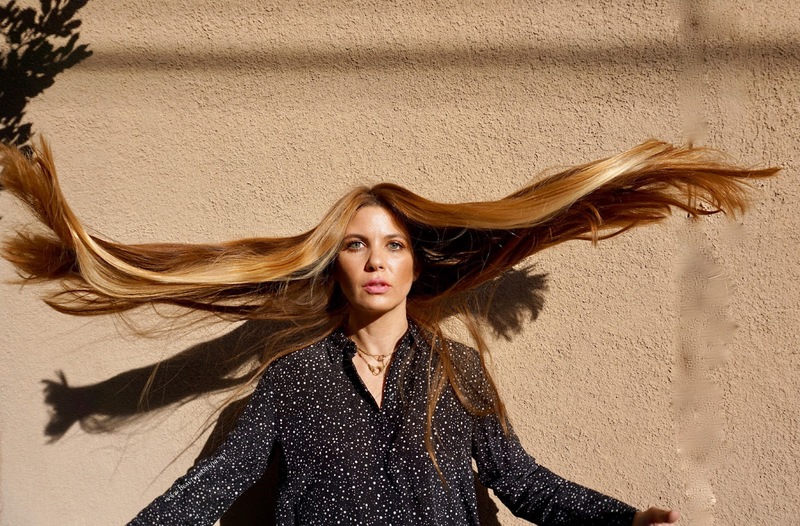 Entranced by the intoxicating fragrance (consistent across the entire line...brilliant) and stellar ingredients (no artificial scents, essential oil-laden and entirely sulfate-free), I've been using the products diligently upon my return and my hair has never looked better. Today's post (Part I) is designed to give you an initial overview of the products that I've been testing...later this week, Part II shall follow with more in-depth information including an interview with one of the product developers of the range and a peek at my Hair Rituel treatment in Paris. Although the entire range is utterly impressive and embodies everything one has come to expect from the venerable house of Sisley. 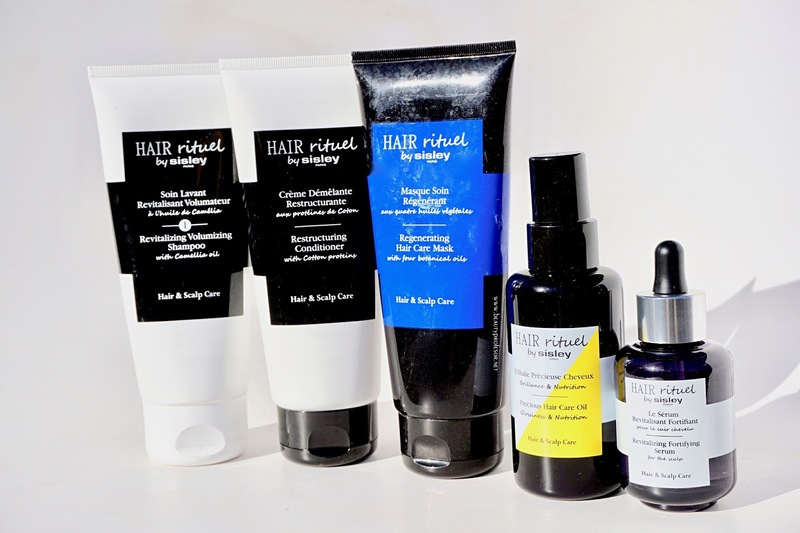 If you are seeking guidance on which products to start with first, I recommend the *Hair Rituel Revitalizing Volumizing Shampoo, *Hair Rituel Regenerating Hair Mask and *Hair Rituel Precious Hair Care Oil as an excellent introduction to the collection. 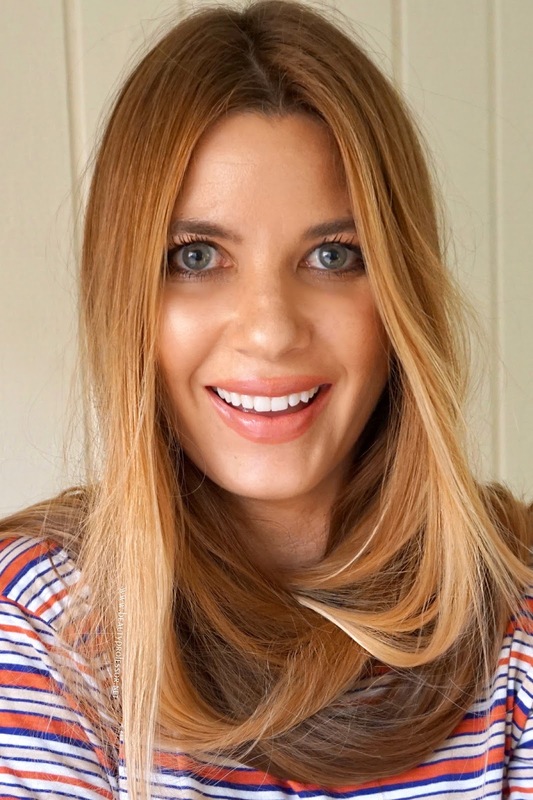 Bottom Line: I hope you enjoyed this first foray into the gorgeous *Sisley-Paris Hair Rituel (also available at Neiman Marcus and Sisley-Paris). I after a respectable testing period, I am beyond confident to recommend the range as a worthy investment and cannot wait to offer a more comprehensive experience with the products (as well as some new beauty launches) in my next post, later on this week! 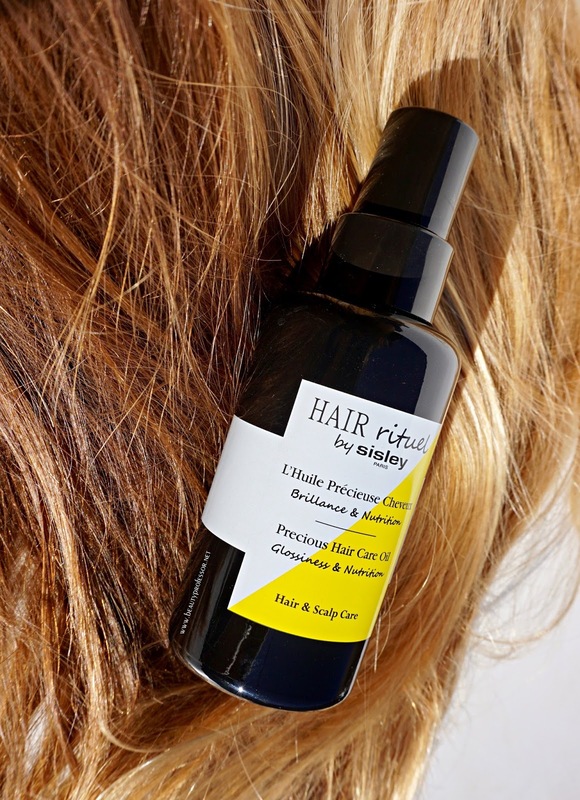 What catches your eye from the *Sisley-Paris Hair Rituel? Do tell! Given the sheer volume of products in your arsenal, the fact that you are on your third tube of the Sisley Balm speaks volumes to the formula, wear, and color. Going in my cart!